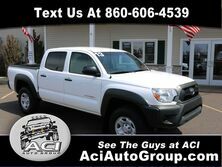 Are you looking for a used car? Do you want something unique and powerful that will turn heads? 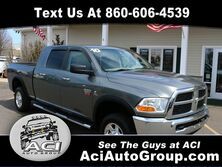 Then come down to Aci Auto Group or browse our inventory online right now. We have a wide variety of interesting vehicles including many custom creations. 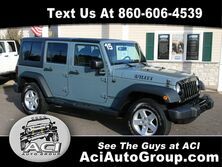 We tend to specialize in Jeep Wranglers, and we carry everything from stock to extreme. If we don’t have your dream Jeep already, then let us create it for you. We can customize anything under the sun, and we know how to make your Jeep dreams come true. 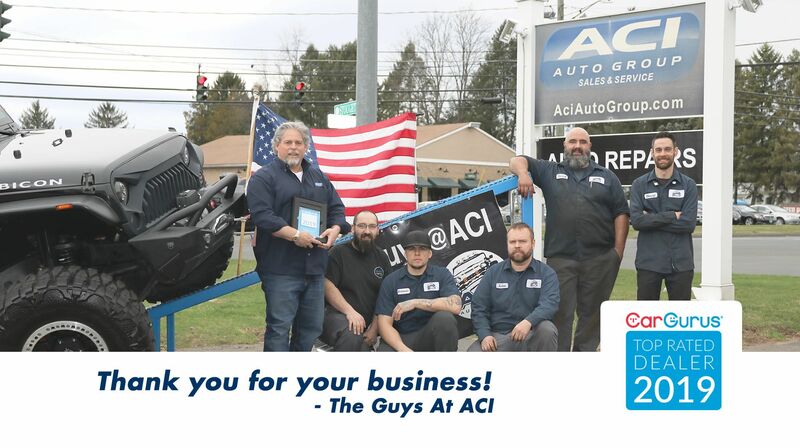 Aci Auto Group has been in business for over 100 years. In that time, we have earned a reputation for putting our customers first and delivering on our promises time and time again. We love calling East Windsor our home, and we can serve countless cities and areas all across Connecticut including Manchester, Hartford, Springfield, New Haven, and more. 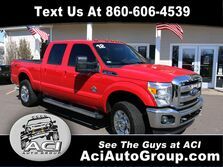 Come down to see us today, or look through our inventory right now. We know you’ll be impressed either way.